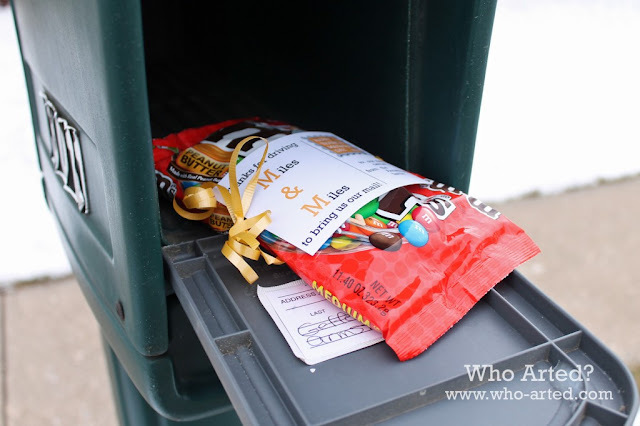 While I'm Waiting...: July 1st is National Postal Worker Day! July 1st is National Postal Worker Day! 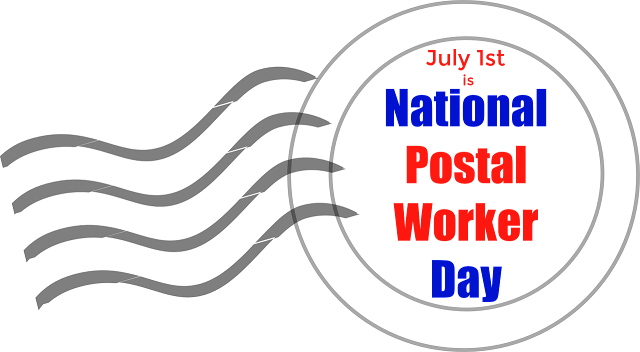 Did you know that July 1st is National Postal Worker Day? 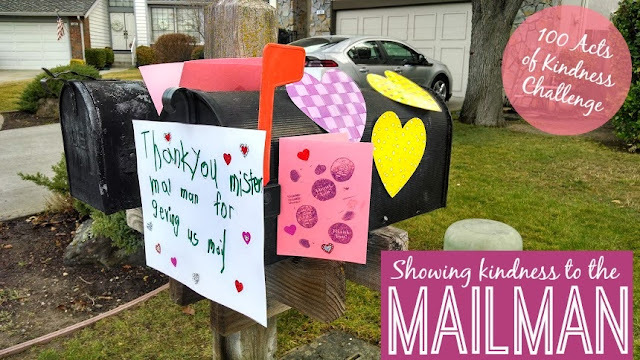 A day celebrated annually to appreciate and thank the numerous men and women that work rain or shine to make sure our mail and packages are delivered. How can we show our appreciation? As with all acts of kindness, it really isn't about what you give, but more about noticing and showing appreciation to others. 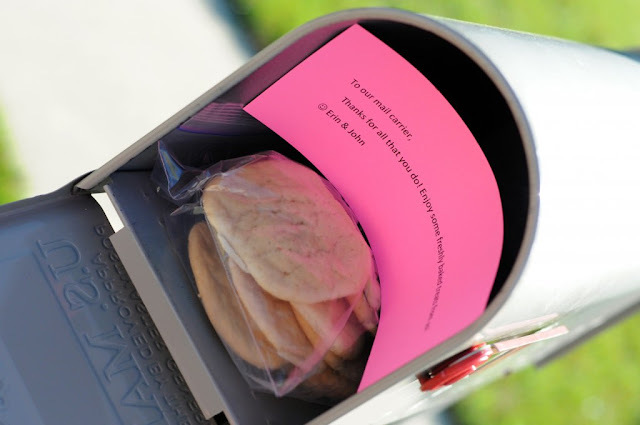 A simple note and treat will definitely make your postal worker's day! 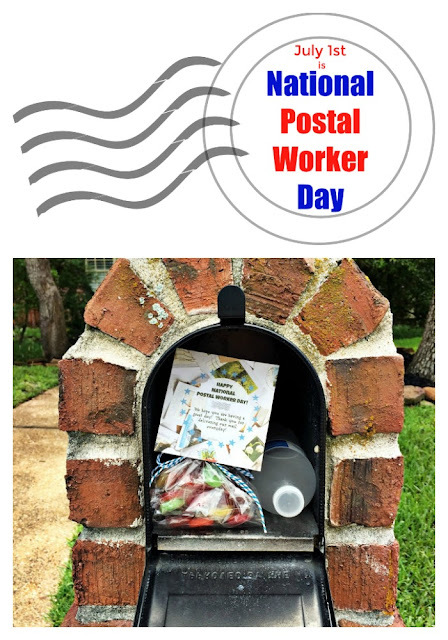 Last year for National Postal Worker Day we left a bag of candy (that wouldn't melt in this Texas heat!) and a frozen bottle of water. Our hope was that it would be melted yet still cold by the time Dusti delivered our mail. 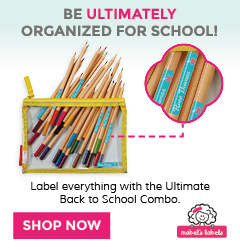 Here are a few other ideas in case you want to celebrate National Postal Worker Day! When you are in the business of delivering mail, I'm sure it's fun to open up a mailbox and find something waiting just for you! Will you join us in celebrating National Postal Worker Day? 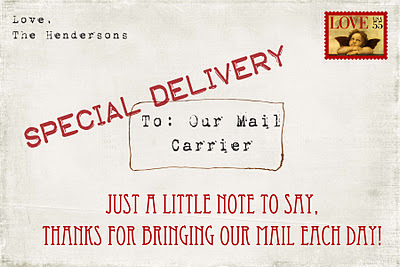 We're off to put together a little happy for our mail person! Thanks so much for stopping by! I hope you're having an extraordinary week! That is such a sweet idea! I love the idea of leaving a frozen bottle of water for them. Thanks, Whitney! It truly is the little things! 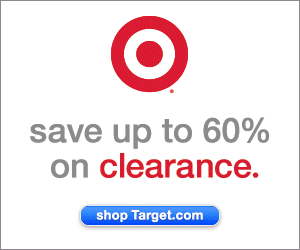 Another thoughtful gesture from your family. I bet they are happy to deliver your mail. He's the sweetest guy! He left US a note thanking him for the goodies. He didn't have to do that - we were happy to make him smile!